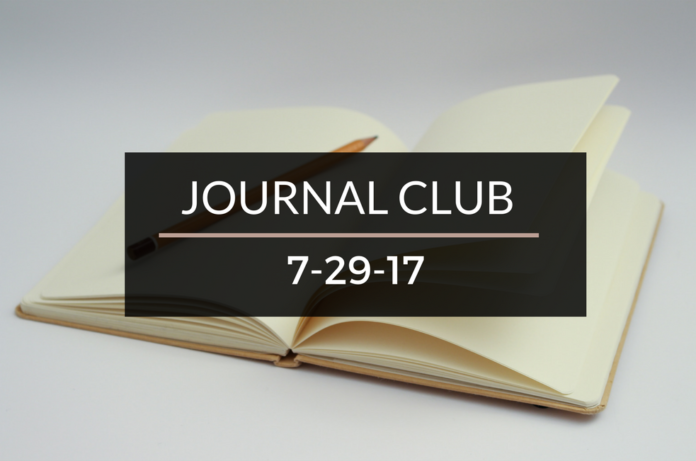 Journal Club 7-29-17 | Passive Income M.D. 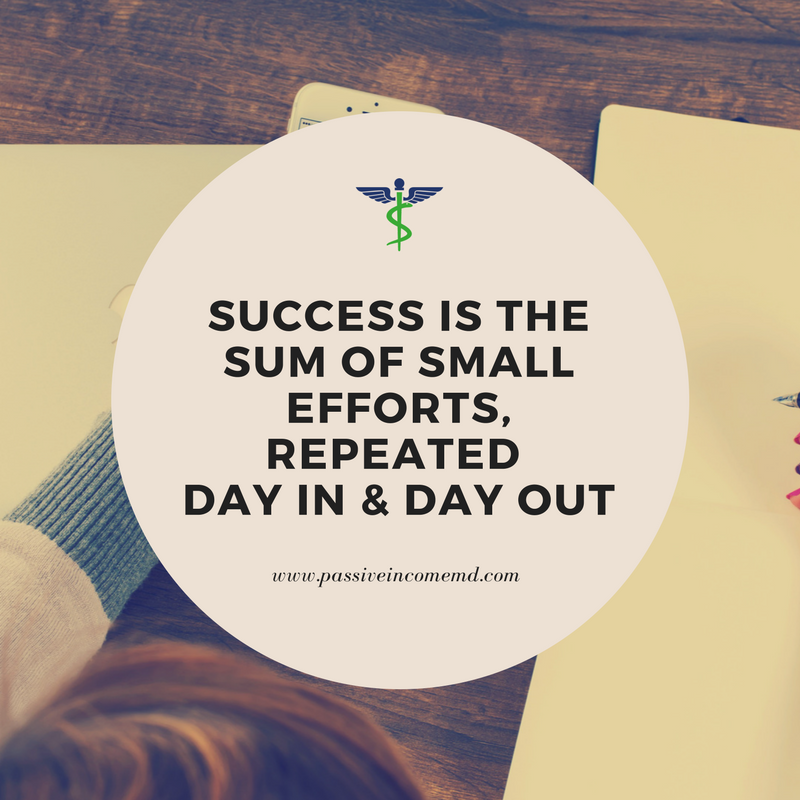 As you know, I love highlighting physicians who have been able to achieve balance and freedom through passive income. This week I shared about one such physician, Dr. Eric Tait. I was also particularly intrigued by the stories of the two doctors trying to do the same thing in Kevin MD’s latest posts, 2 Stories Of How Physicians Dealt With Burnout. And for those of you still on that journey to balance and freedom, make sure you head over to Our Next Life, who just revealed The Most Important Ingredient in the Pursuit of Financial Independence. Awhile back, I wrote about How Money Can Buy Happiness. This week, Smart Money MD took it a step further and asks us How Would Wealth Impact Your Life Trajectory? I believe you can never be reminded enough about the relationship between money and happiness. Wallet Hacks does a great job in his recent post, How Money Can Buy Happiness. It’s obvious I’m on a similar page looking back at my article by the same name. Retirement accounts are always a big topic on these financial blogs, and it’s important to make an informed decision when choosing the type of account for you. I’ve been asked about 403(b)s quite a bit and even though I’m not eligible for one (at the moment), I still try to educate myself on it. I’ve seen it over it over on the White Coat Investor. I also enjoyed reading the reasoning behind Adventure Rich’s decision in Why We Rolled Over A 403(b) to a Vanguard IRA. This next post from Mustard Seed Money is a lot of fun…especially if you’re the first-born child in your family. See what I’m talking about in How Birth Order Can Affect Your Pay. Over in the real estate world, I quite enjoyed this post by Investor Junkie, 5 Reasons Real Estate Investing Beats the Stock Market. I agree with most that the author has to stay. My favorite Airbnb series is back with another post. The Frugal Gene share about the some benefits she’s found in short-term rentals in 10 Benefits of Hosting an Airbnb (besides money). Wealthy Doc cuts straight to the point and offers some quick thoughts to consider in Investor Risks To Avoid. Next articleShould Doctors Be Angel Investing? Thanks for the shout out!!! There’s a ton of great articles that I’ve checked out. Thanks for sharing!!! Great round up!!! I’m twice in a row!!! Whoopie ^_^ thanks for making my day. I almost sent you a video thanks on Twitter lol but I was like…oh no is that weird? Big fan! Got excited when it looked like we think alike ha!